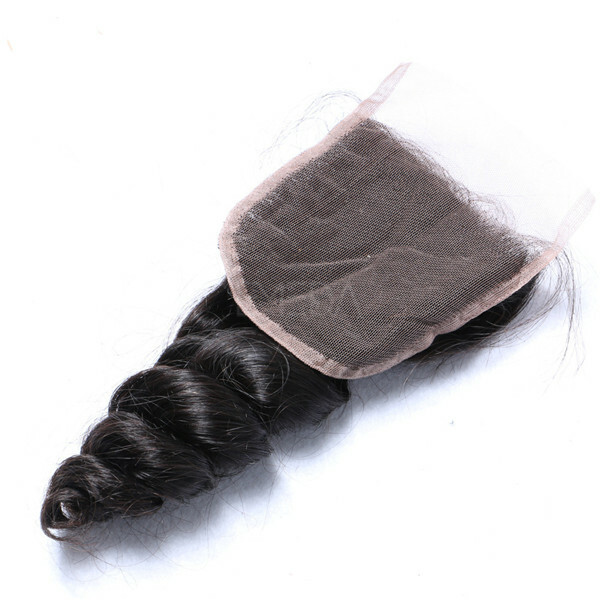 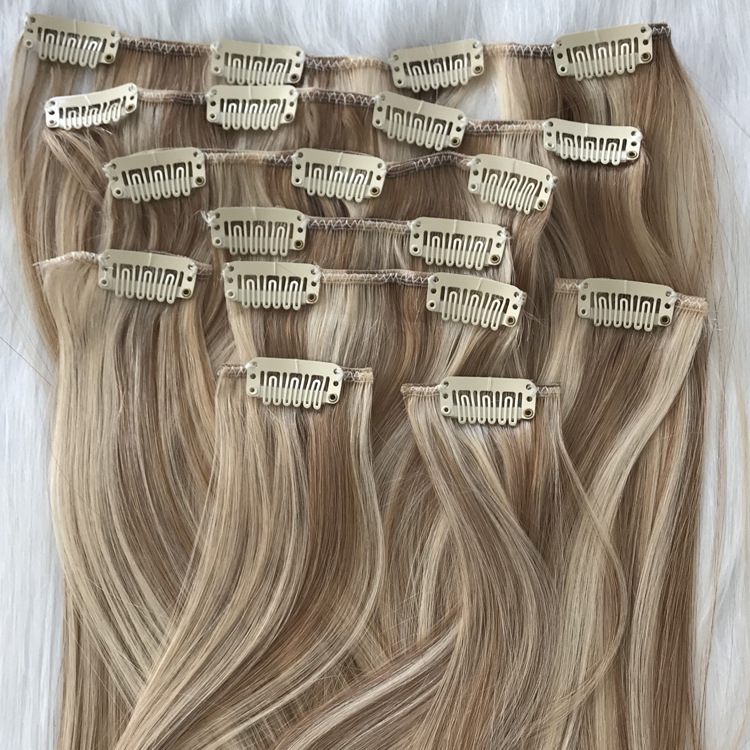 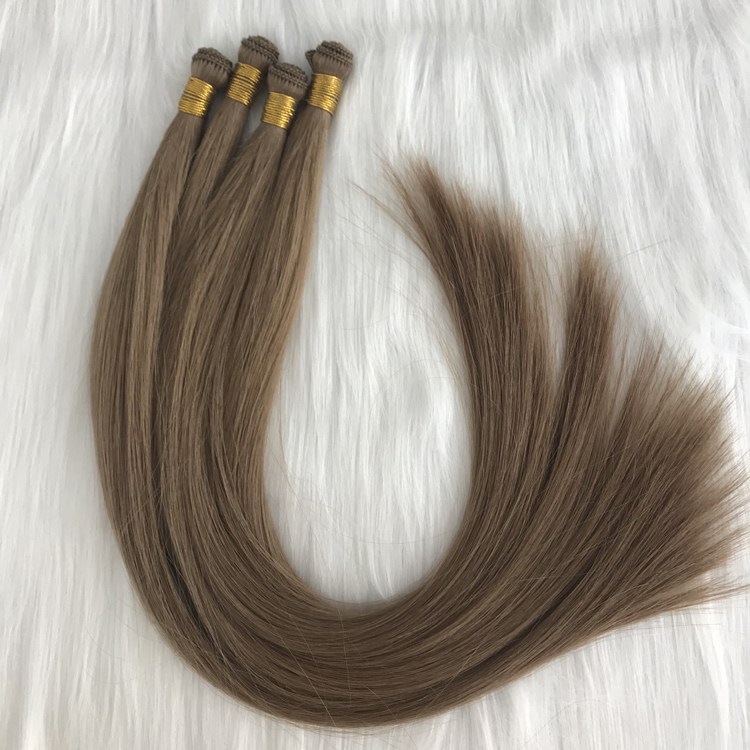 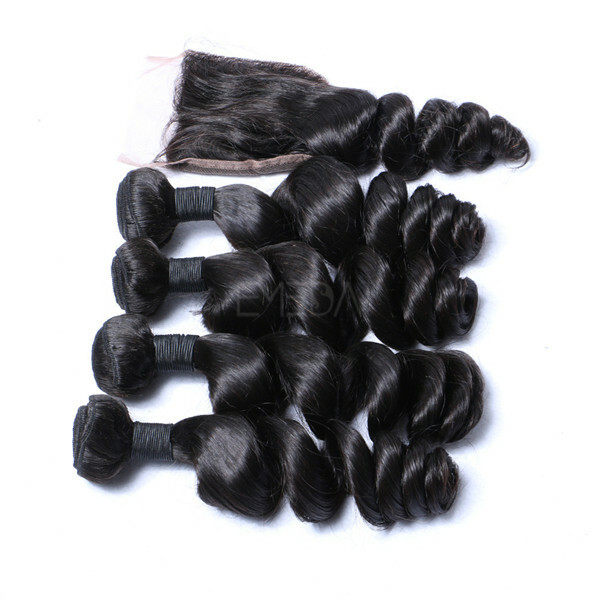 Indian hair bundles with closure is completely natural and chemical free,it meets our rigorous standards of being unprocessed and pure.It is 100% real human hair,no shedding, no tangles. 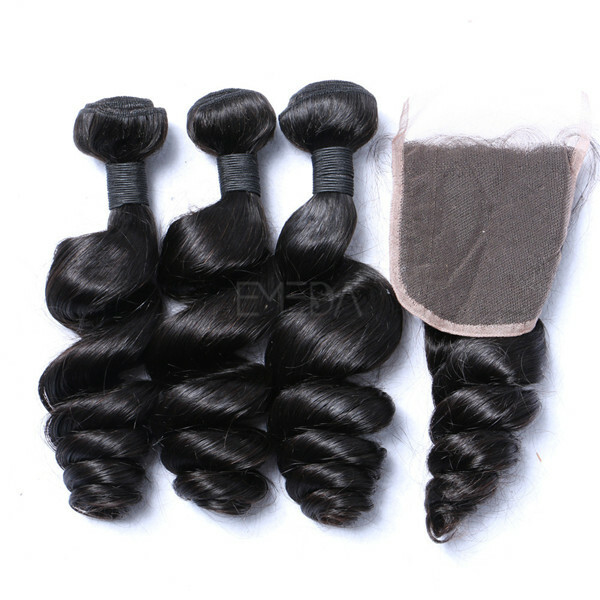 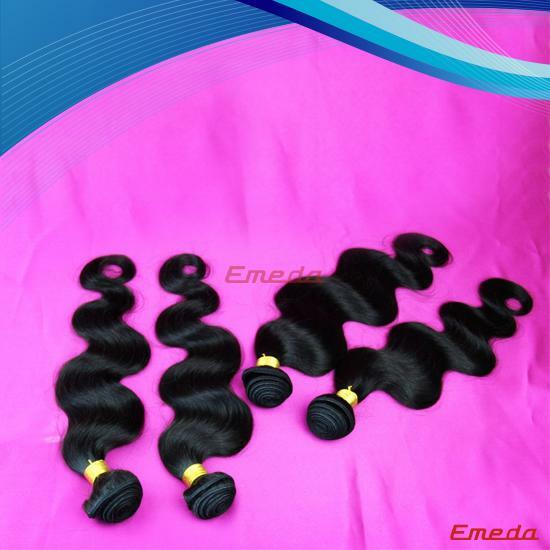 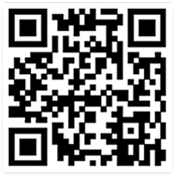 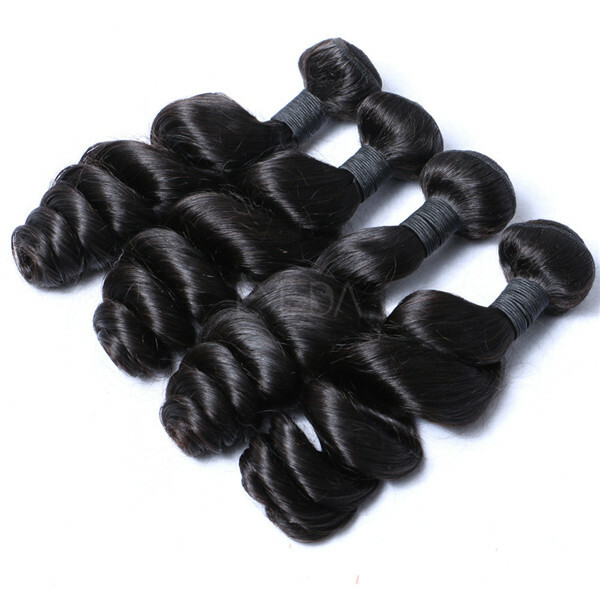 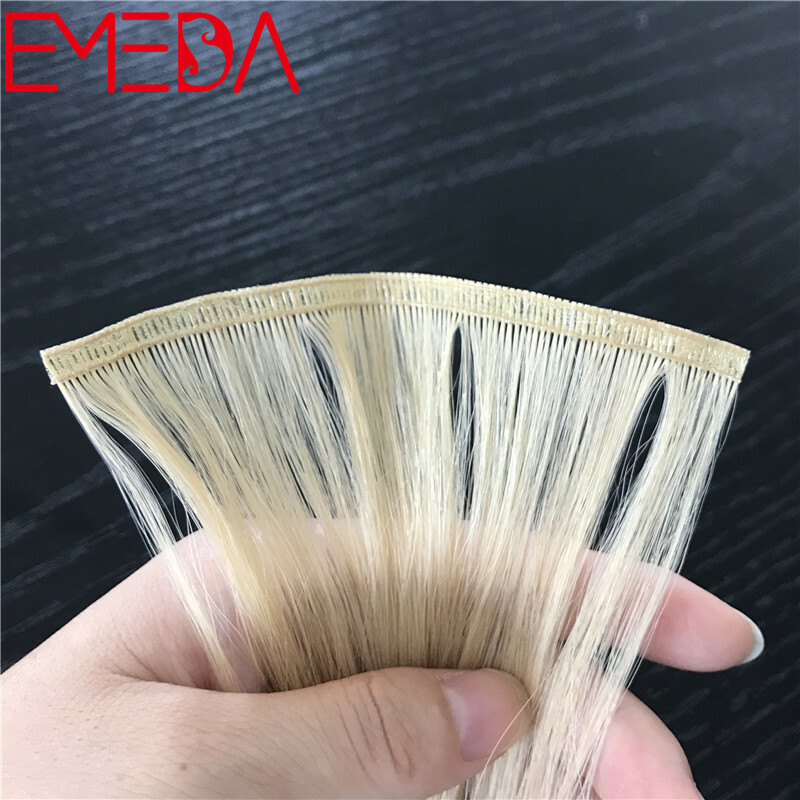 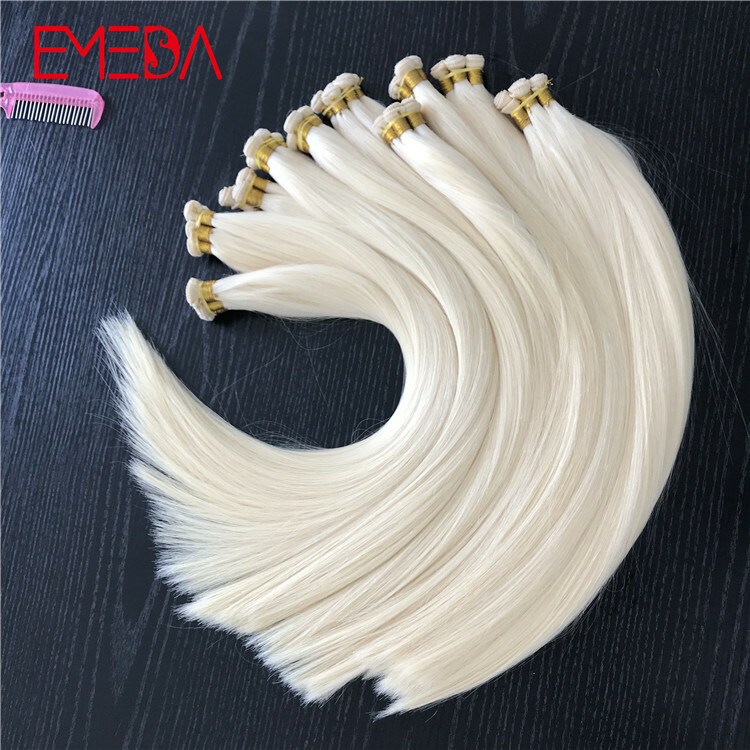 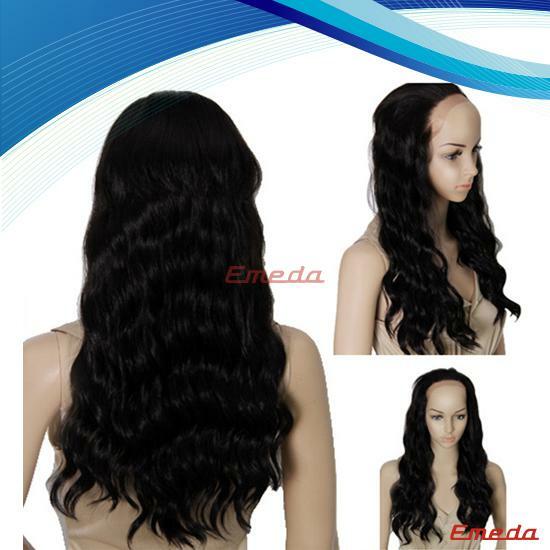 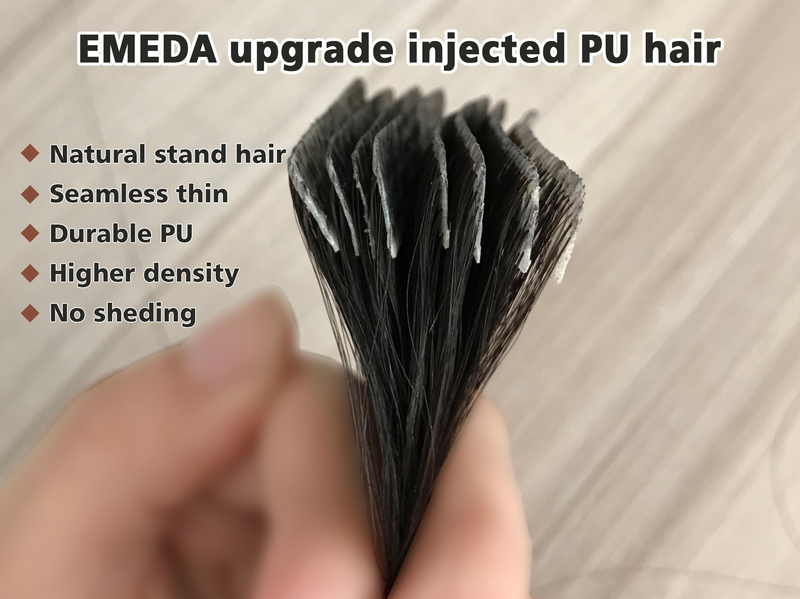 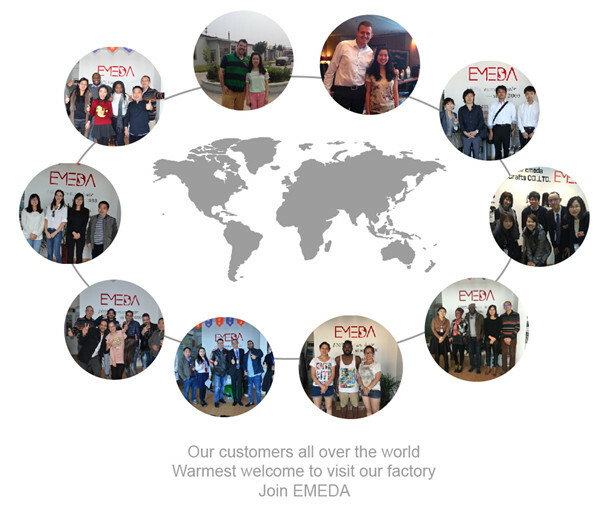 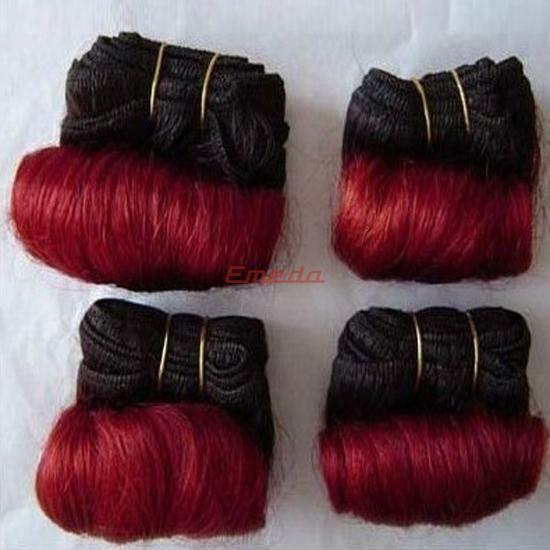 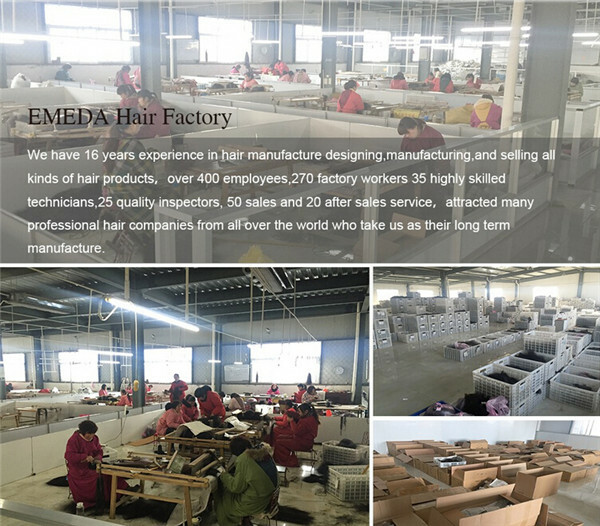 Emeda Natural Virgin Hair is made with the highest quality grade of human hair. 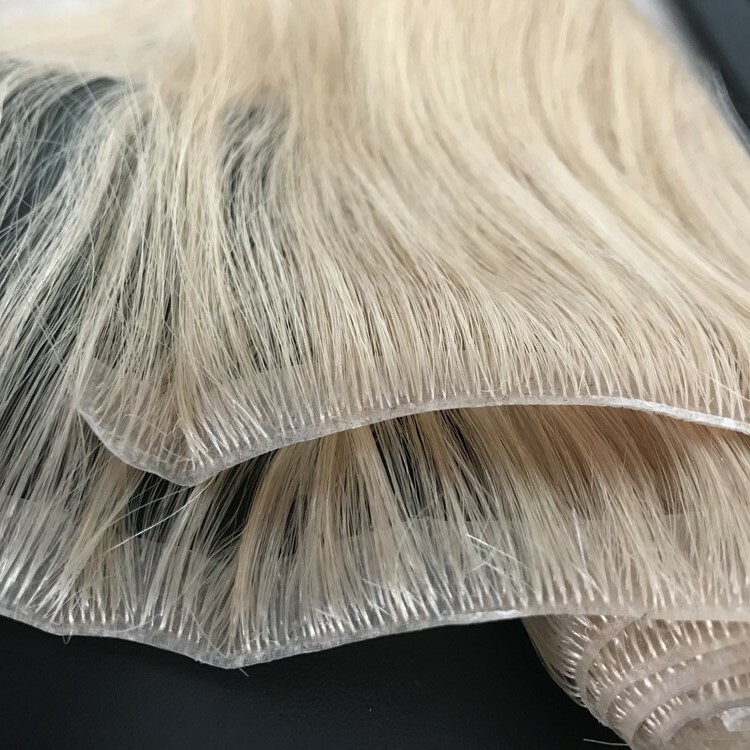 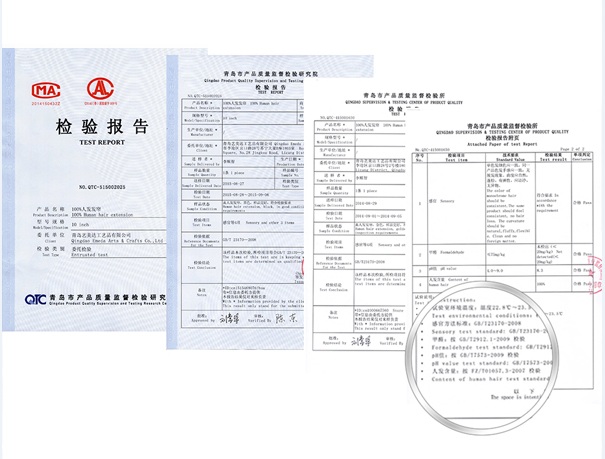 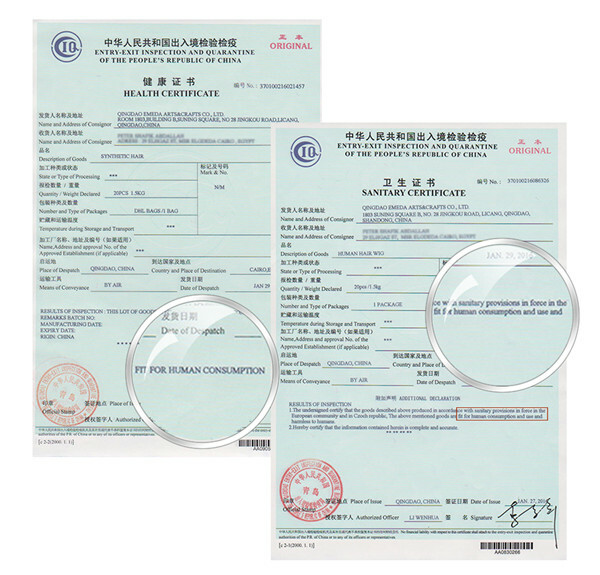 No chemical processing is applied for color or texture. 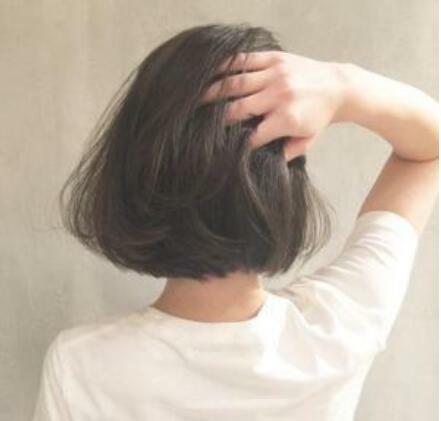 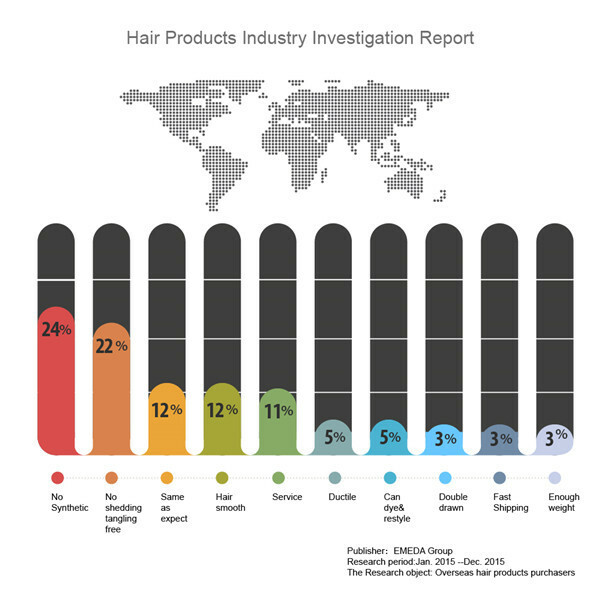 As a result, hair is kept in its most natural, healthiest state.